Since the inception of XBRL in 2009, the goal of the SEC has been to create a uniform system that would become a tool for investors to compare and analyze company financial statements. A phase-in period was afforded to companies that would need time to adjust to a system that came with certain labor and financial burdens, especially for smaller reporting companies. This grace period has long since come to an end, and for a while, the only noise regarding compliance came from certain filing agents attempting to drum up business by pointing out errors in XBRL files. 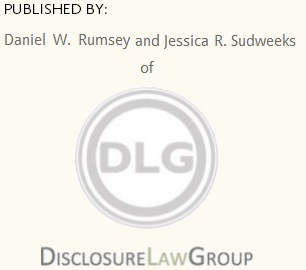 Now the SEC has begun to weigh in on irregularities, and errors in XBRL submissions, beginning with a comment letter sent to certain public companies in July 2014. 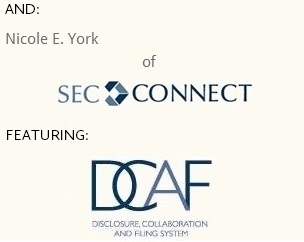 In that letter, a sample of which the SEC has posted at http://www.sec.gov/divisions/corpfin/guidance/xbrl-calculation-0714.htm, the SEC highlighted two common XBRL errors – calculation relationships and custom element data tagging.